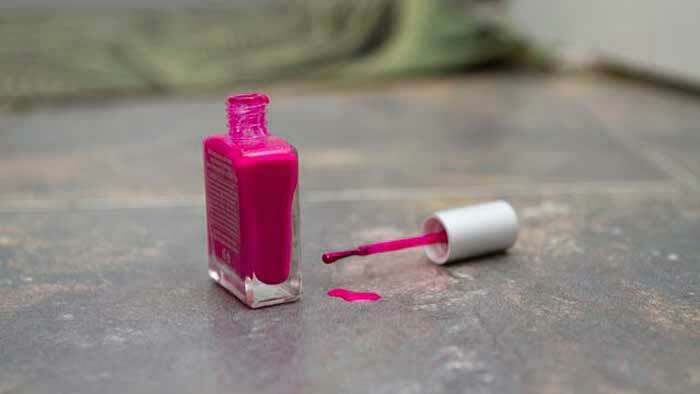 If you paint your nails on a regular basis, chances are you’ve experienced that blood curdling moment when you drop a bottle of nail polish on the floor. There are few things quite as devastating as watching thick, bright nail polish splatter onto hardwood or tile floor. Rushing to tackle the spill generally results in a big, sticky, stained mess. If you ever happen to spill nail polish on the floor, don’t panic. 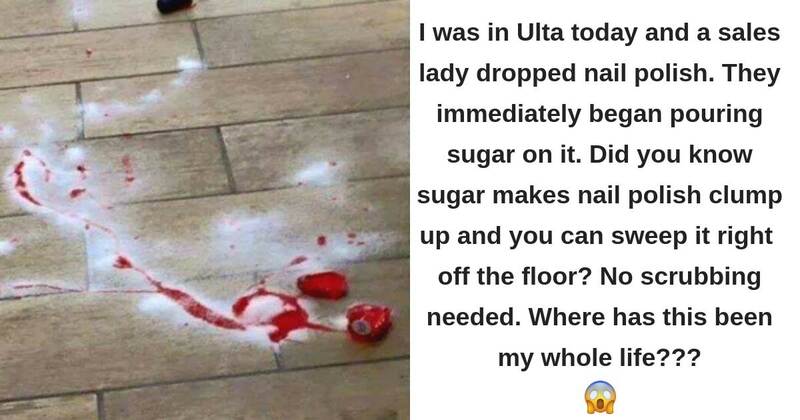 Apparently, beauty store employees know that the secret to dealing with spilt polish is actually sugar. 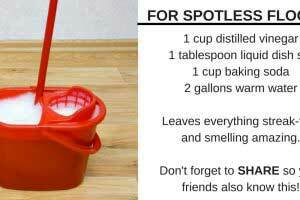 When your pour sugar onto the spill, the polish clumps up and can later be swept straight off the floor. 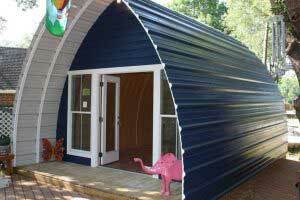 You won’t have to deal with a huge mess and horribly stained floors. Who knew? Now, spilling nail polish on carpet involves a slightly different damage control method. 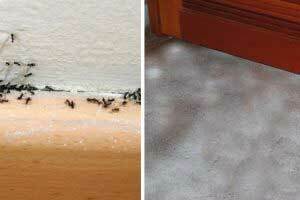 First, try to carefully absorb as much of the wet nail polish as possible from the carpet with some paper towel. Then, carefully dab some clear acetone over the stain. Although this may take a while, it really will save your carpet. 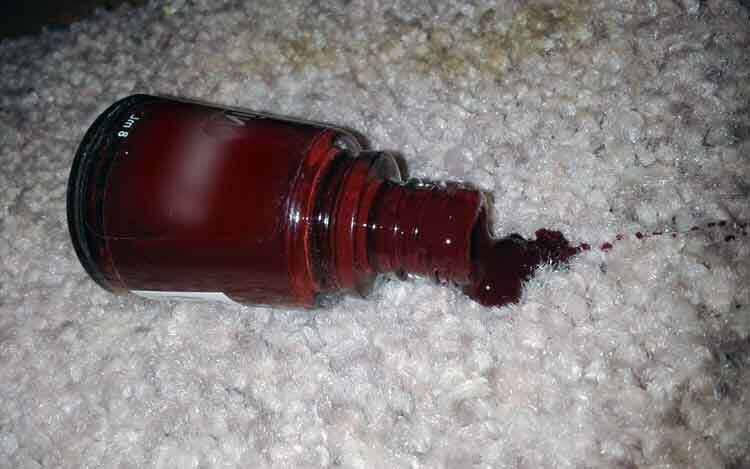 If you spill nail polish on clothing, use the same method as cleaning the carpet. If the nail polish has dried, hold an ice cube up to it to make it as brittle as possible. Then, you’ll be able to pick off the dried polish, or use an old toothbrush to flake it off. Nail polish spills happen, but hopefully these tips will leave you better equipped to deal with one if it happens in the future!